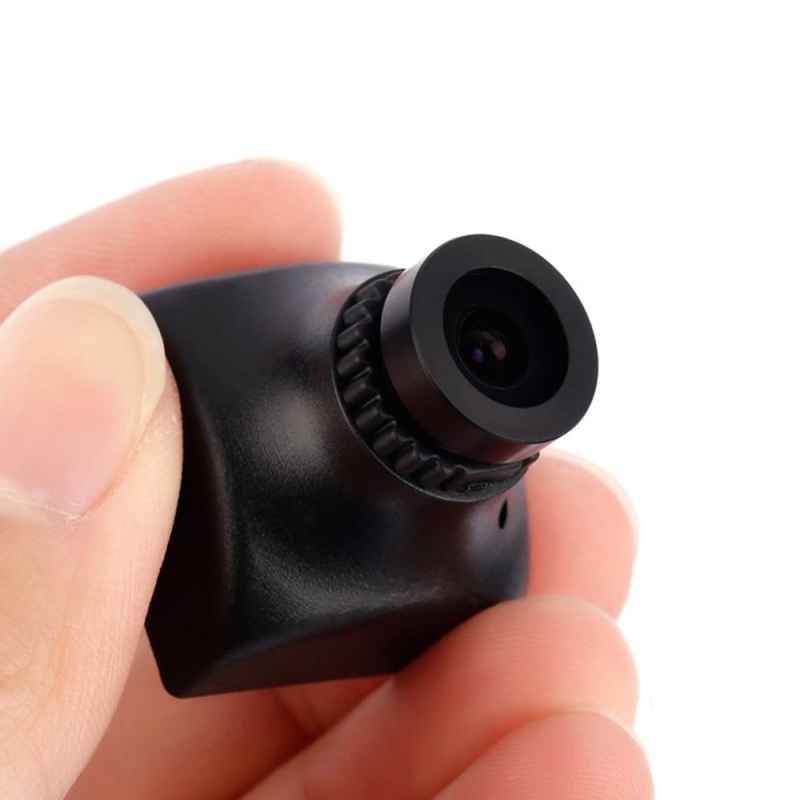 It is the next generation of FPV camera. 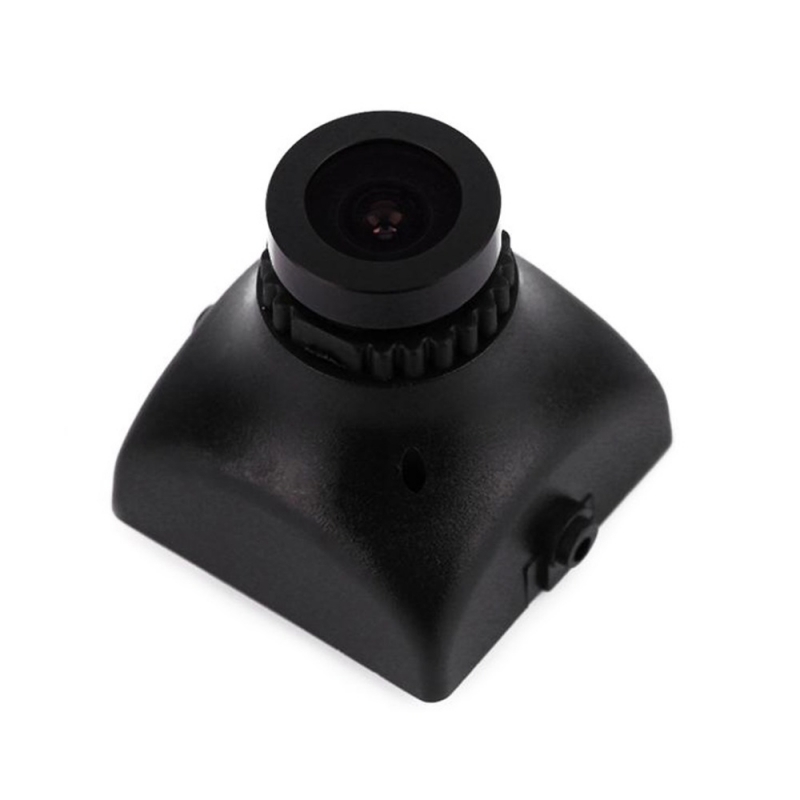 Optimized for high speed FPV flying, we have improved low light handling and cut down the latency below 1ms (glass to glass on PUTAI products). 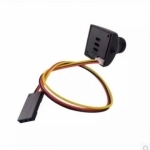 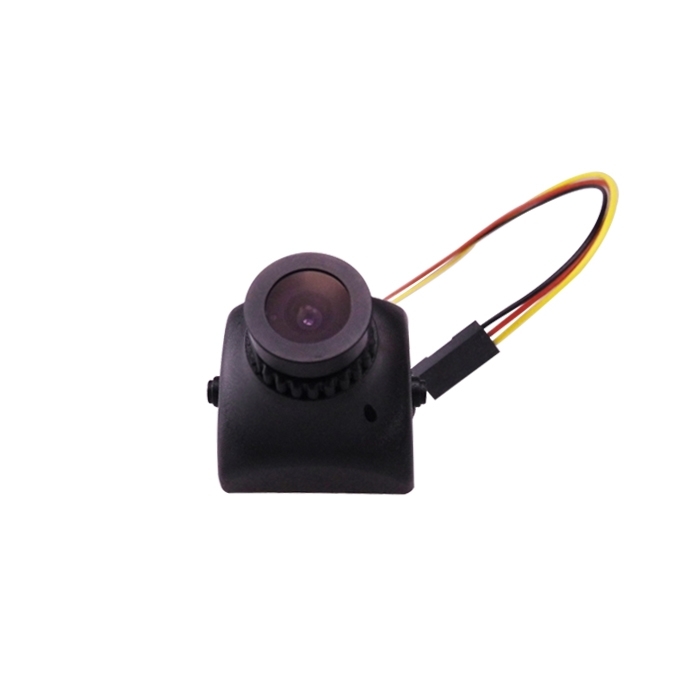 To make sure this camera can make its way onto every quad you own, it supports 7.5V to 13V input. 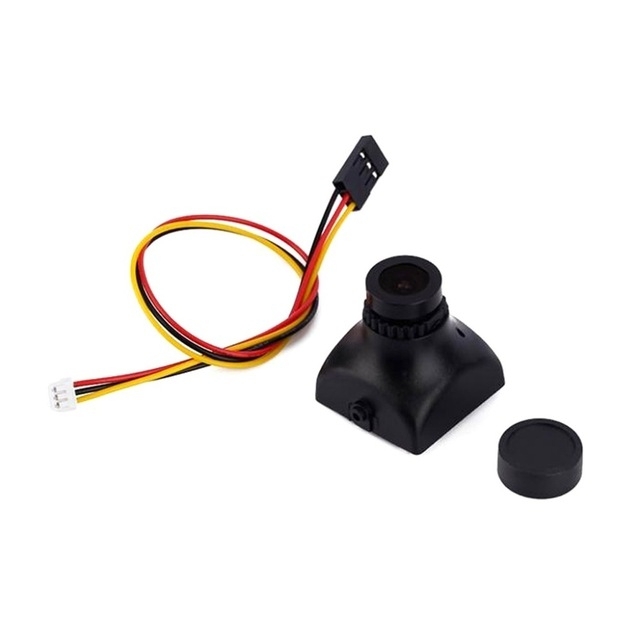 This is not just a remake of similar cameras, everything from the PCB to the plastic case, have been optimized for FPV performance. It comes preconfigured for any FPV flying condition with a 2.8mm wide angle lens. 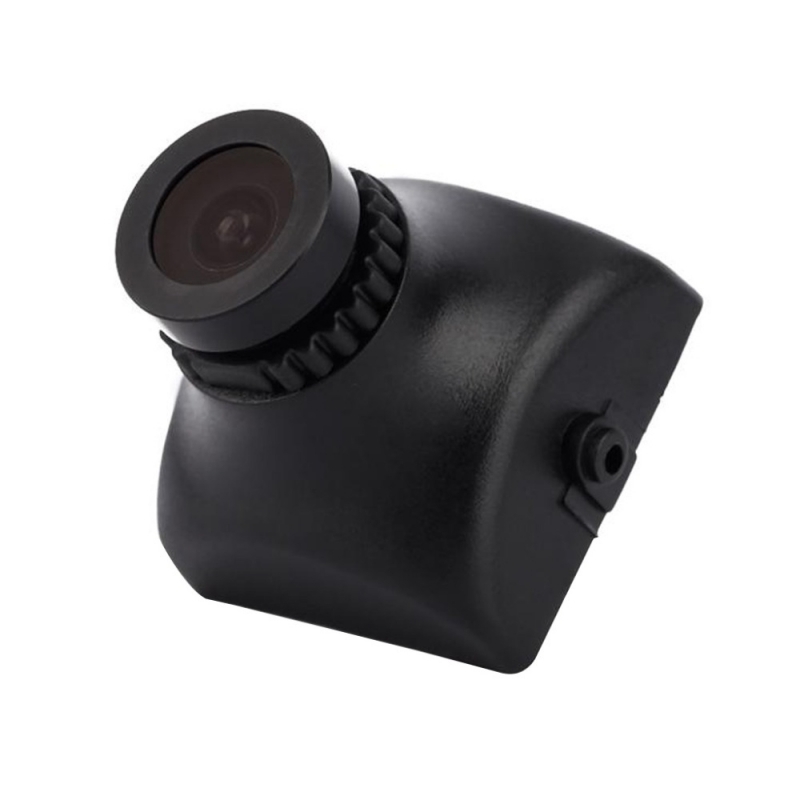 Since FPV cameras tend to be the "first point of impact", we have additionally added water resistance into the design.